#WYR 0017 - Price: $ 4.00 - $ 3.20 On Sale! High quality plastic injection molded 40mm plastic bases. Five (5) count package. #WYR 0018 - Price: $ 4.00 - $ 3.20 On Sale! High quality plastic injection molded 50mm plastic bases. Three (3) count package. 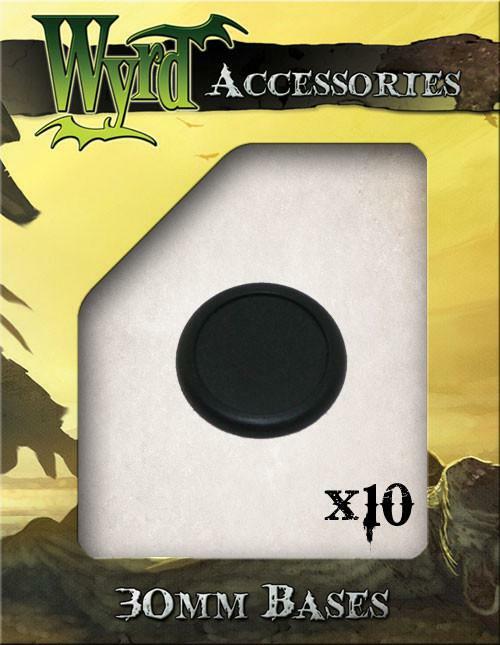 #WYR 0019 - Price: $ 4.00 - $ 3.20 On Sale! Contains 10 Plastic 30mm Red Translucent Bases. #WYR 0046 - Price: $ 5.00 - $ 4.00 On Sale! Contains 3 Plastic 50mm Red Translucent Bases. 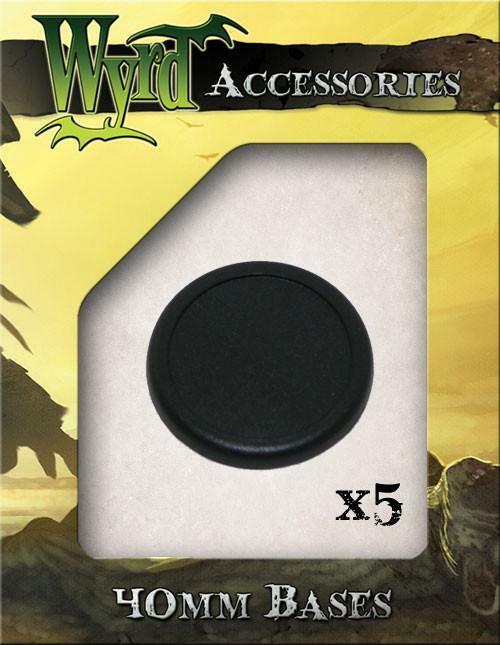 #WYR 0048 - Price: $ 5.00 - $ 4.00 On Sale! Contains 10 Plastic 30mm Green Translucent Bases. #WYR 0049 - Price: $ 5.00 - $ 4.00 On Sale! 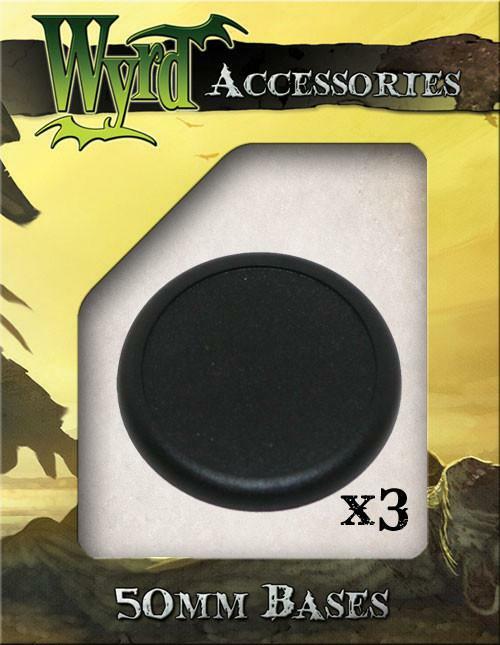 Contains 3 Plastic 50mm Green Translucent Bases. #WYR 0051 - Price: $ 5.00 - $ 4.00 On Sale!